One of Europe’s most highly regarded young jazz instrumentalist and composer, Daniel Herskedal and his trio perform his latest album The Roc, touring the UK. 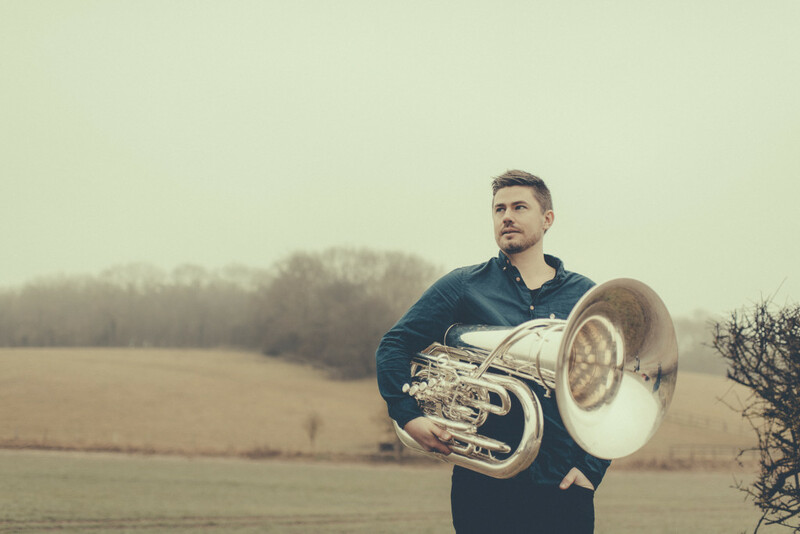 Norwegian composer and tuba player Daniel Herskedal defies all conventions and preconceptions of what is possible as a soloist on the tuba, taking the instrument to new heights, creating myriad colours and exquisite tones. 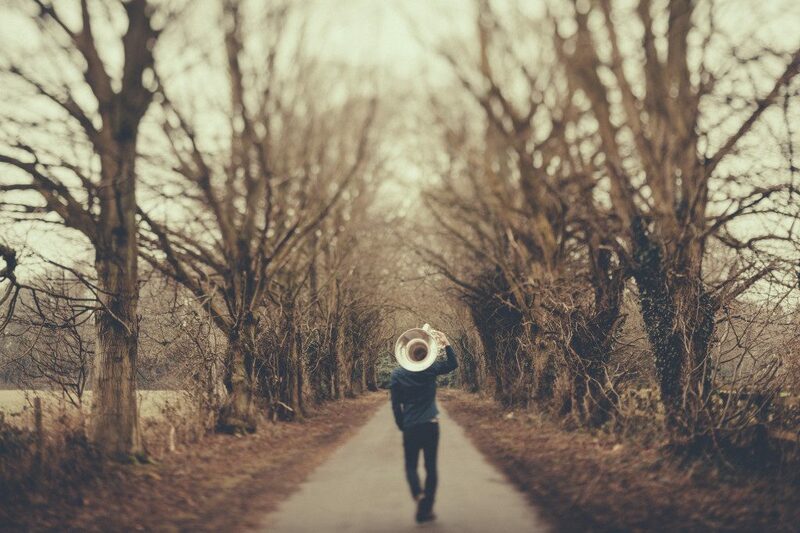 Since releasing the sublimely beautiful album Slow Eastbound Train with his trio and string orchestra in February 2015, Herskedal has developed an instantly recognisable voice and increased his international profile. The album prompted extensive touring throughout Europe and Japan, as well as a 26-minute commission from the BBC Concert Orchestra, which was performed at the EFG London Jazz Festival 2016. His latest album The Roc, released in February 2017, builds on the intuitive interplay of his trio, featuring Daniel Herskedal on tuba, bass and trumpet, Eyolf Dale on piano and Gard Nilssen on drums. As part of Gateshead International Jazz Festival 2017, Daniels Herskedal Trio joins Laura Jurd’s band Dinosaur, one of the most vital and creative new ensembles in the UK toady, on 31 March for a concert featuring material from their most recent albums as well as material specially arranged to include the strings from Royal Northern Sinfonia. Daniel Herskedal Trio is also performing at Wales Millennium Centre in Cardiff on 1 April, at Holywell Music Room in Oxford on 4 April and at Kings Place in London on 5 April. 31 March: £14.50 Book here. 1 April: £12 Book here. 5 April: £12.50 Book here.